Orin Mazzoni, Jr. is president of Orin Jewelers, Inc., a family owned business with stores in Garden City and Northville. 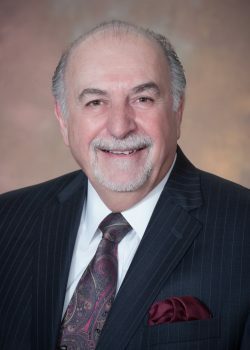 He is past president and current member of the Michigan Jewelers Association board, a member of the Garden City Downtown Development Authority and past Garden City Chamber of Commerce president and “Member of the Year.” Mazzoni is a graduate of the Gemological Institute of America (GIA). He is a former member of the Michigan Retailers Services, Inc. board, and immediate past chair of the MRA board, which he first joined in 2007.